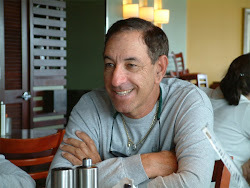 The THERAPY-IV, a Miami Beach Deep Sea Fishing charter, is promoting the Miami International Boat Show, the largest maritime event in South Florida, on its official blog at DeepSeaChronicles.com. The event takes place February 12-16, 2015. Spanning three locations across the Greater Miami Area – the Miami Beach Convention Center, the New Yacht & Power Boat Show at Sea Isle Marina, and Strictly Sail at Miamarina at Bayside – the event features more than 3,000 boats and 2,000 exhibitors from around the world. The Miami International Boat Show is seen as ushering in South Florida’s renowned boating season, in which climatic and nautical conditions are seen as optimally favorable. The five-day exhibition will showcase the latest in sea vessels, marine electronics, accessories, apparel, and services, appealing to both maritime enthusiasts and casual visitors. In addition to boats and consumer goods, the event will also feature attractions and activities that celebrate the boating lifestyle. These include educational seminars, simulators, games, and more. 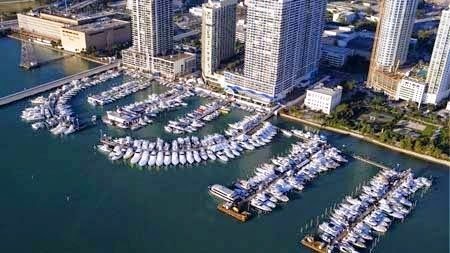 The THERAPY-IV’s promotion of the Miami International Boat Show reflects its commitment to both the nautical lifestyle and South Florida events in general; the award-winning charter is known for highlighting almost every major activity in the area, from festivals to parades. Operating out of Haulover Park Marina, the Miami Beach Deep Sea Fishing Charter Boat is an established part of the region’s vibrant maritime culture for over forty years. Those wishing to learn more can contact 305-945-1578 or info@therapy4.com. Embrace The South Beach Wine & Food Festival!